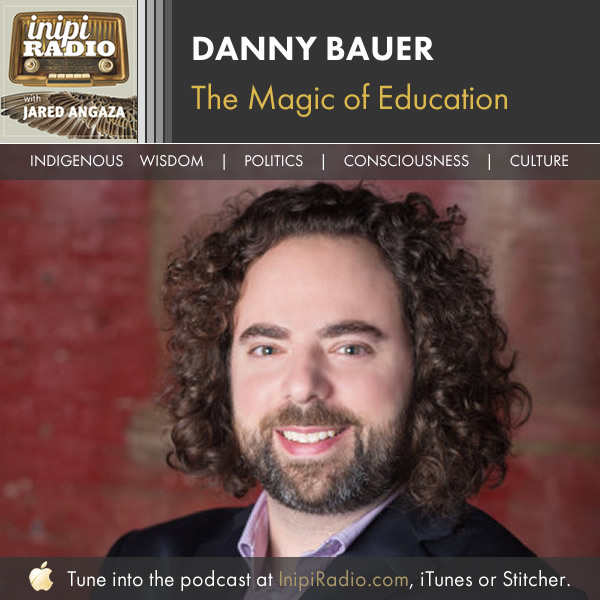 Danny “Sunshine” Bauer is the founder of Better Leaders Better Schools the #1 blog and podcast created for leaders in education. With the lessons learned while scaling and serving school leaders from seven different countries around the world, Danny now also helps small business owners experience freedom from the chaos of operating a small business through a proven four-step system. Danny is one of the most thoughtful, kind, and creative people I know. And those are traits I really value. It was an absolute pleasure to have him on the show. We talked about the importance of curiosity, creativity, empathy, and collaboration in education and leadership. I hope you enjoy the journey as we navigate our way towards more loving and effective leadership in education. The Integrated Identity is a state of mind in which a person operates from a resilient foundation of authenticity and wholeness, fully in harmony with the flow of the universe, with clear vision, behaving in a completely natural, uncontrived way. The Integrated Identity allows us to tap into our divine intuition, and to live a life of freedom, fulfillment, and joy. If you'd like to learn more about The Integrated Identity Process, click on the button below. I’d love to guide you on your journey and help you craft an identity that will draw you towards your highest self and allow you to create the impact you want in the world.